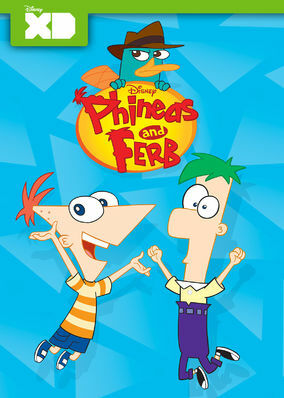 Is Phineas and Ferb on Netflix Mexico? Stepbrothers Phineas and Ferb have a knack for inventing, scheming, and staying one step ahead of their bratty big sister Candace. When not helping them out, their pet platypus, Perry, follows his own master plan against the evil Dr. Doofenshmirtz.